Huntington's is a genetic disease, which usually occurs in middle age. There is a genetic test for Huntington's but, with no cure available, would you choose to be tested if you were at risk? A genetic test can determine if someone has the faulty Huntington's gene. There is no cure for Huntington's disease. If one parent carries just one copy of the faulty gene then there is a 50:50 chance that each child will inherit the disease. People who have a parent with Huntington's disease can decide whether they want to have a test to check for the faulty gene. When Sylvia was diagnosed with Huntington's disease in her fifties, her two sons had to decide whether to find out if they had inherited the gene too. 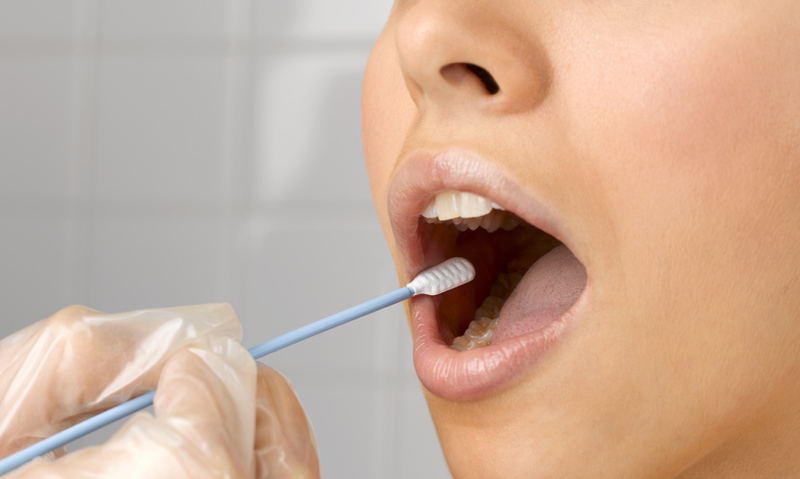 A simple genetic test can determine if someone has the faulty gene. Dogs and Wolves: Nature or Nurture?